Come try us out. Bring a coupon! 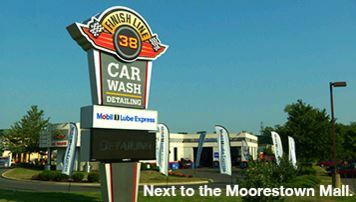 This may be the best car wash you have every experienced. Click the Coupon to Cast Your Vote! By Clicking Here You're Telling The New Owners You Want to Do Business Here!